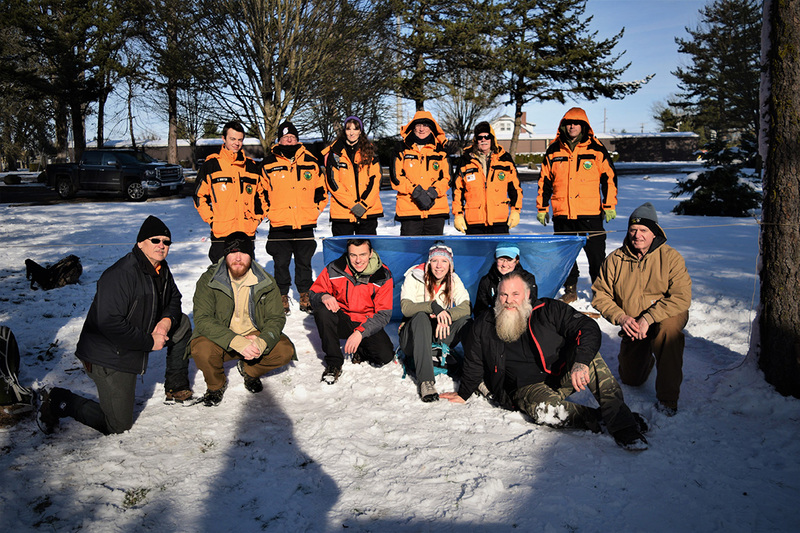 Day or night, rain or shine, Yamhill County Search and Rescue is ready to save lives. The team of volunteers is highly skilled and dedicated to its mission. The team responds to the call to for action, both in Yamhill County and the Pacific Northwest. 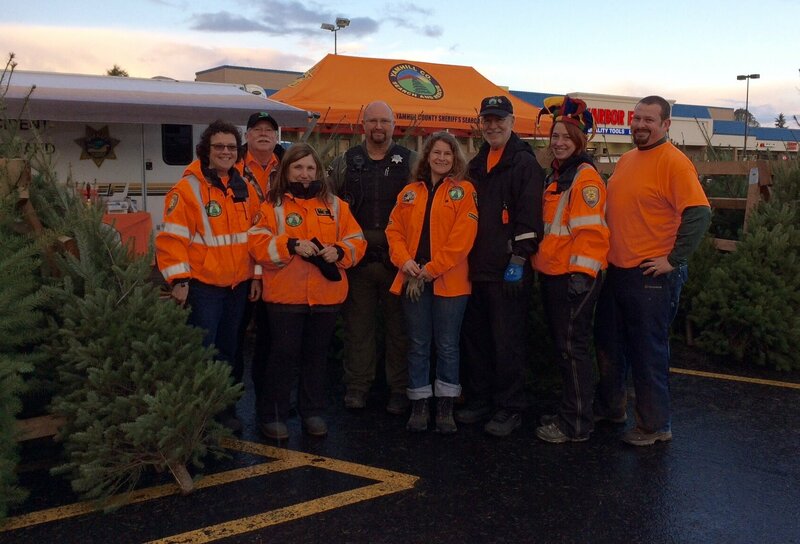 The Yamhill County Search and Rescue Team is an part of the Yamhill County Sheriff’s Office. We perform Wilderness Search and Rescue, Urban Search and Rescue, Lost person searches, Lost Child searches, Downed Aircraft searches, Alzheimer’s searches, and Crime Scene Searches. 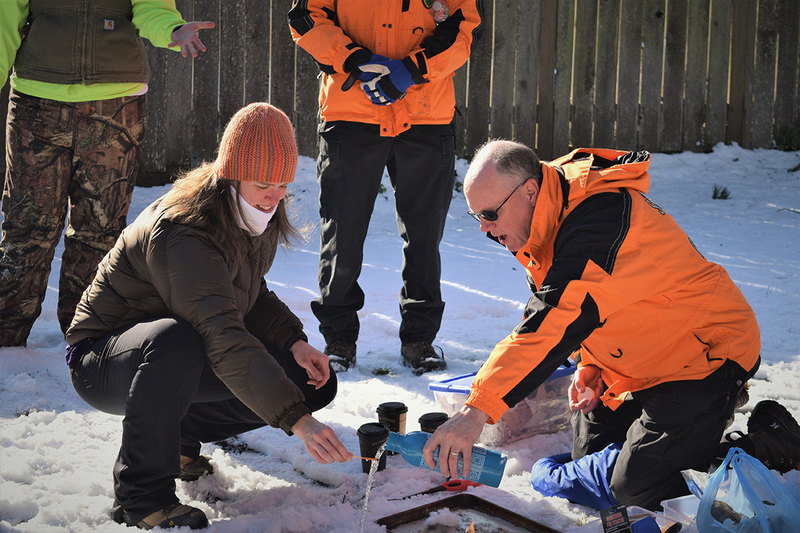 In addition to our search and rescue missions, we have a mission of preventative search and rescue. The majority of our searches are in Yamhill County, but through our mutual aid agreements, we do respond to requests from other agencies to assist them with searches in their counties. Our group is made up of volunteers dedicated to serving Yamhill County. Our members come from many different walks of life. 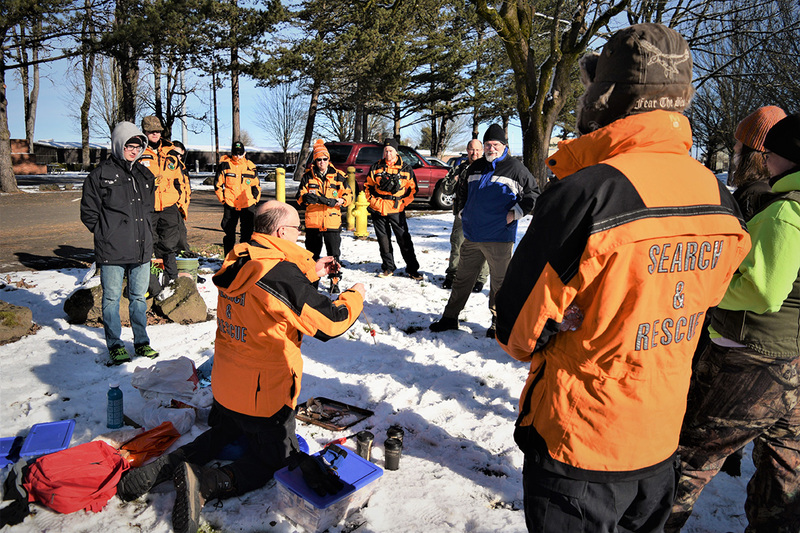 They are certified with the Oregon State Sheriff Association’s standards for Search and Rescue. Emergency Locator Transmitter Tracking (Downed Aircraft). ATV’s and other Search Vehicles. 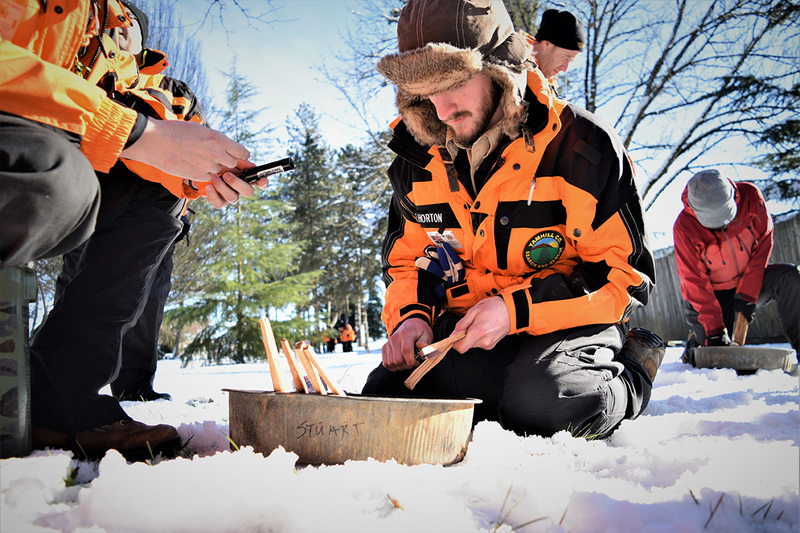 Wilderness Medicine / Emergency Responder. Cadaver and Scent Tracking Dogs. Add your interests to ours and we’ll continue to grow stronger. 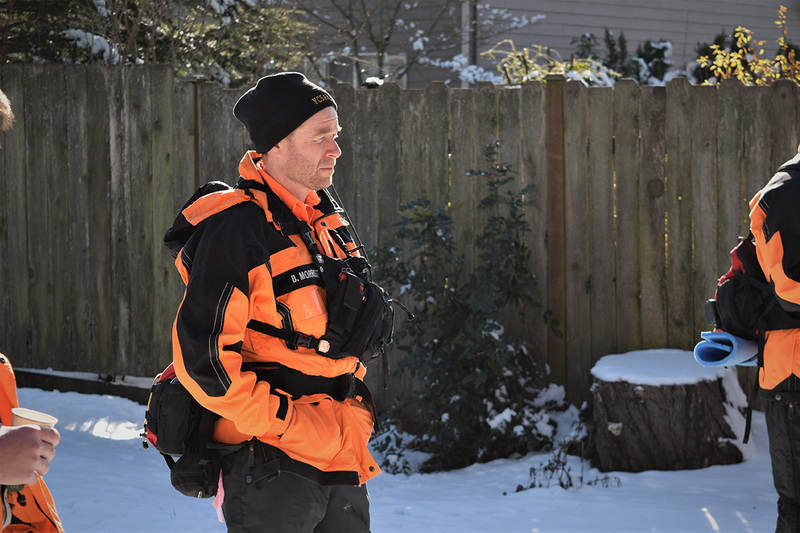 Day or night, rain or shine, Yamhill County Search and Rescue is ready to save lives. The team of volunteers is highly skilled and dedicated to its mission. 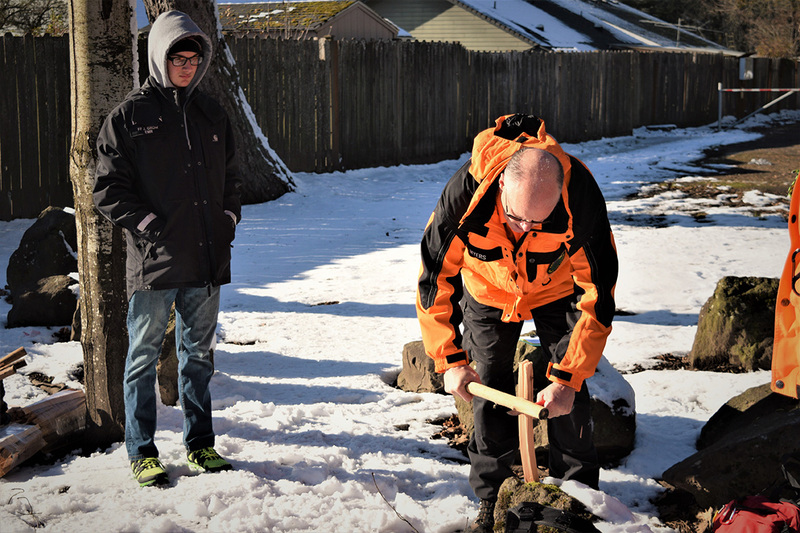 The team responds to the call for action, both in Yamhill County and the Pacific Northwest.